The art of Rome contributed immensely (probably more than any other nation) to Western culture. This continued through the middle ages with Church art and music, and now in modern times the Italians continue to be leaders in the art of film. These directors are ten of the greatest Italian contributors to modern movies. Benigni is the youngest member of this list and he is also probably the most well known to modern audiences. Benigni starred in and directed the tragi-comedy Life is Beautiful, about a Jewish man and his son who end up in a concentration camp. The film was nominated for seven academy awards and Benigni won the best actor and best foreign film award. 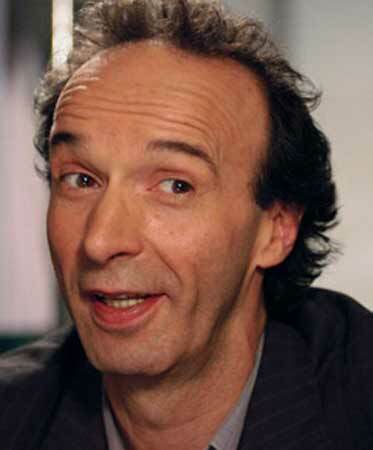 Benigni has since directed two other films, one being Pinocchio. Benigni is a young director with a great future ahead of him. 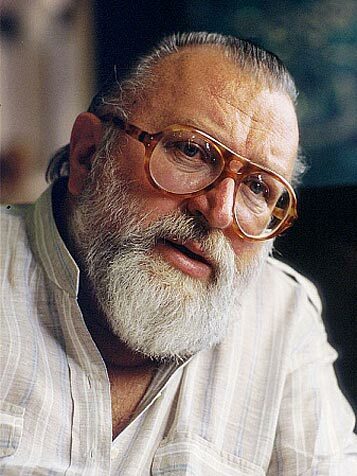 Leone, best known for his spaghetti westerns, invented the extreme close-up in western films. Leone was born in to movies as his father was a pioneer in cinema and his mother an actress. 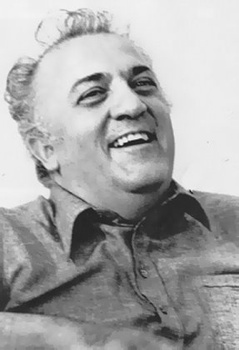 Leone would often ask his score writer to compose the music before scenes were filmed – the music would then be played to actors during shooting to enhance their performance. Critical opinion of Leone’s film contributions was initially mixed, partly because the spaghetti western was initially considered a low-prestige genre. 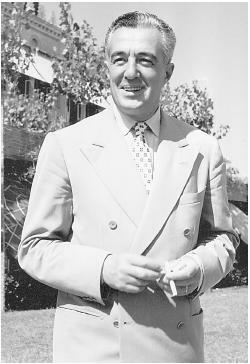 However, today Leone is widely acclaimed as a master filmmaker. Best Film To Watch: Mamma Roma (extremely controversial in its time, this film tells the tale of a whore and her son – trying to make a better life). Pasolini is well known for his shocking and controversial last movie, Salo (The 120 Days of Sodom) – based on the work of the same name by the Marquis de Sade. Pasolini, as a director, created a sort of picaresque neorealism, showing a sad reality (hidden, but concrete) of which many social and political forces had no interest in seeing in artistic work for public distribution. The director also promoted in his works the concept of “natural sacredness,” the idea that the world is holy in and of itself, and does not need any spiritual essence or supernatural blessing to attain this state. 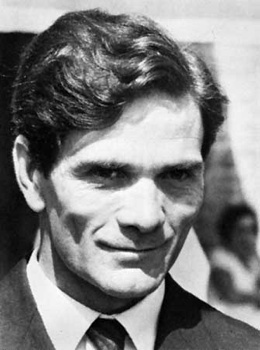 Pasolini was an avowed communist, homosexual, and atheist. While Zeffirelli’s international claim to fame comes mostly from his 1968 film adaptation of Romeo and Juliet, he is probably more well known for having directed the 1977 mini-series Jesus of Nazareth which still plays in many countries every Easter. 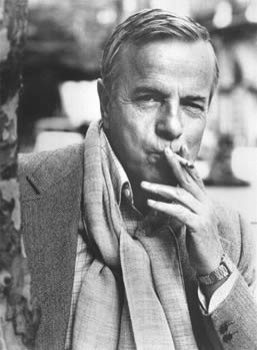 Whilst in his youth, Zeffirelli studied art and architecture at the University of Florence, and worked with directors such as Vittorio De Sica, Roberto Rossellini and Luchino Visconti. Zeffirelli is also well known for directing operas at the world’s great opera houses. He has come under criticism from the gay community of the world because he supports the Catholic Church’s stance on homosexuality (despite the fact that he is openly gay himself). Rossellini was one of the most important directors of Italian neorealist cinema, a style of film characterized by stories set amongst the poor and working class, filmed on location, frequently using nonprofessional actors. 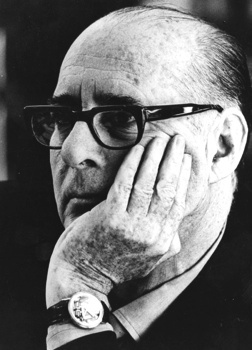 Francois Truffaut (a film critic) noted in a 1963 essay that Rossellini’s influence in France (particularly among the directors who would become part of the Nouvelle Vague) was so great that he was in every sense, “the father of the French New Wave”. He married Ingrid Bergman and was the father of Isabella Rossellini. Best Film To Watch: Many would say The Damned, but I recommend Death In Venice for having a much stronger emotional impact and stunning cinematography. Visconti was born into a noble and wealthy family (one of the richest of northern Italy), in Milan. His father was the Duke of Grazzano. Because of his upbringing he was exposed to many great leaders in all of the arts at the time, such as Puccini and Toscanini. Visconti was primarily a neorealist. In 1969, his film The Damned was nominated for an Oscar, bringing him international acclaim. The decadence and lavish beauty of this film are characteristic of Visconti’s aesthetic, and this is apparent in virtually all of his movies. He also happens to be one of my favorite directors. Vittorio De Sica is yet another neorealist director. He was born in poverty and later became an actor. This lead to him to founding his own stage company which presented mostly light comedies. It was during this time that he met Luchino Visconti. He also met with Cesare Zavattini (a brilliant Italian neorealist screenwriter) and began a long career of collaborations with him. His film Two Women starring Sophia Loren is probably his greatest. 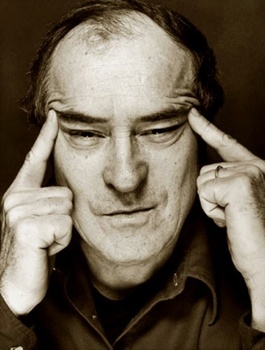 Bertolucci is an Academy award winning director. He won best director for his film The Last Emperor (the first western film made in China and about the country to be produced with full Chinese government cooperation since 1949.) Bertolucci’s father was a poet, and as a boy, Bernardo wanted to follow in his footsteps. Bertolucci has produced a large number of hugely successful films, including The Last Tango in Paris. 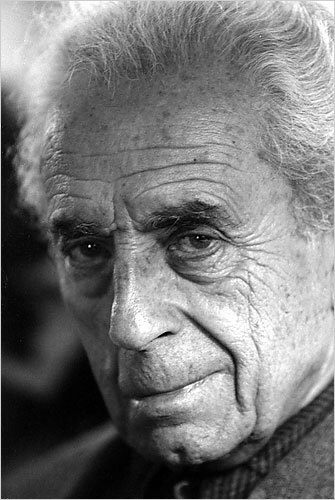 Antonioni is a modernist film director whose films are considered to be among the most influential in film aesthetics. Born into a well to do family of landowners in Northern Italy, he and his brother spent most of their childhood playing outdoors with friends from poorer families in the area. 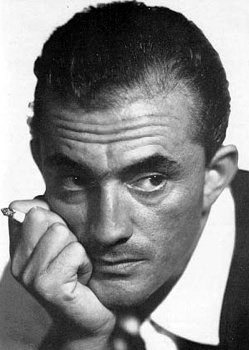 David Bordwell states that Antonioni’s films were extremely influential on subsequent art films: “more than any other director, he encouraged filmmakers to explore elliptical and open-ended narrative”. Fellini is well known for his distinct style which meshes fantasy and baroque images, and is considered to be one of the most influential and widely revered film-makers of the 20th century. During Mussolini’s Fascist regime, Fellini and his brother, Riccardo, were part of the Avanguardista, the fascist youth group that every adolescent Italian male was obliged to join. 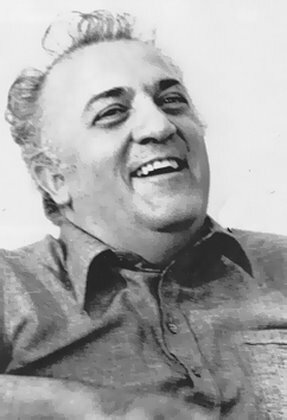 Fellini’s works garnered numerous awards, including four Oscars, two Silver Lions, a Palme d’Or and a grand prize at the Moscow International Film Festival.